Labeling of leukocytes, platelets, and lipoproteins: useful in clinical cardiology? 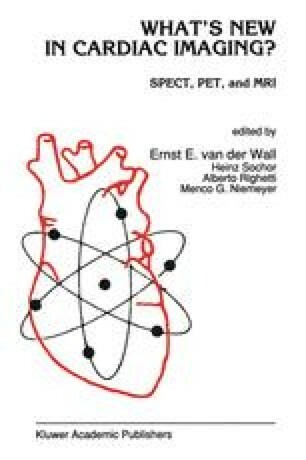 In the detection of infectious foci, thrombo-embolic processes, and atherosclerotic plaques within the cardiovascular system, diagnostic modalities like echocardiography, computed tomography, and magnetic resonance imaging currently play a much more important role than radionuclide imaging. However, in some cases radionuclide imaging can provide important additional information or localize focal pathology at a much earlier stage than the above-mentioned modalities. In this chapter, the feasibility and limitations of radionuclide imaging with labeled leukocytes, platelets, and lipoproteins will be reviewed. Furthermore, the clinical value of these imaging procedures will be discussed. Chapters 33-35 provide detailed information of these imaging modalities.